It is with heavy hearts that we share the news of Ed Miller’s passing. 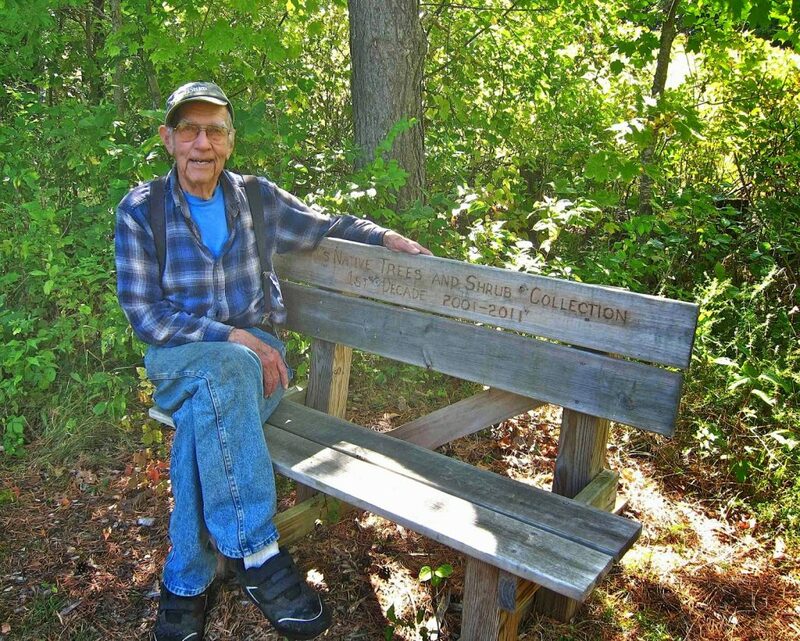 A talented naturalist with a deep-seated passion for conservation, Ed frequented PLAN’s preserves to botanize with friends and share his knowledge of nature. Ed was an integral member of Landis Arboretum and a staunch supporter of Saratoga PLAN, giving in particular to the Barkersville Trail Project. His contagious enthusiasm and kindred spirit will be missed. We will be reminded of Ed with every spring bloom we see.